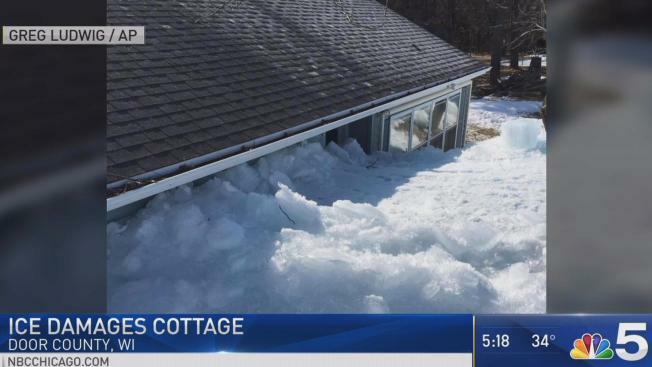 Ice from Green Bay pushed ashore and smashed through a cottage in Door County, Wisconsin. Ice shoves along the bay of Green Bay, Wis., are quite a spectacle. 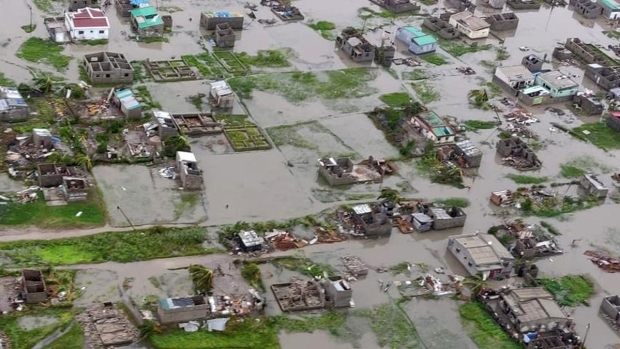 But, for one property owner they created a lot of damage. The ice shove phenomenon looks like a big iceberg creeping up on the shore. The surging ice broke through the wall of a cottage in the Town of Union in Door County during the weekend and into a bedroom. The home's caretaker, Greg Ludwig, says the ice pushed against and into the house over the course of a few hours. Ludwig says the sheriff's department called him because authorities were concerned about possible damage to the gas line. Ludwig says the cottage was the only property with damage.